Professor Mark J. Grossman has been committed to the concept of “applied learning” throughout his academic career where he has taught a myriad of courses in communications and broadcast production. As one of New York’s most highly respected public and government relations professionals, Prof. Grossman works to ensure that teaching and learning focus on how students can utilize classroom learning in real-world environments. 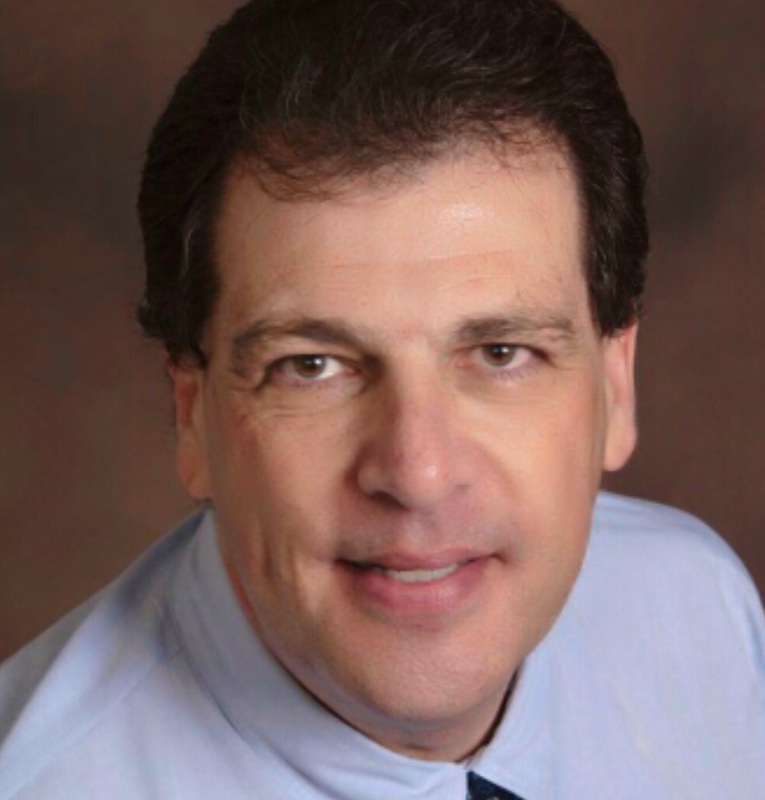 Prof. Grossman currently teaches Introduction to Human Communications at Suffolk County Community College and Interpersonal Communications at Nassau Community College, the two largest community colleges in the state of New York. He also teaches Public Speaking at both schools. Prof. Grossman was a founder as well as the original production manager at New York Institute of Technology’s “LI News Tonight,” an award-winning student-run news bureau. He later served as an adjunct faculty member at NYIT’s Advertising Degree Program, teaching broadcast production as well as a seminar he developed in Media and Politics. Prof. Grossman also served on NYIT’s Media and Arts Curriculum Advisory Council. Prof. Grossman also served as an adjunct professor at Hofstra University‘s Department of Journalism, Media Studies, and Public Relations, teaching a variety of classes including Public Relations Seminar, the capstone course for PR majors where they work with actual not-for-profit clients. He has also taught at Farmingdale State College in their Bachelor of Science in Professional Communications program. An active proponent of utilizing technology in the classroom to increase student engagement, Prof. Grossman has led several professional development workshops through Nassau Community College’s Educational Resource Committee (ERC). Prof. Grossman received his Master of the Arts in Communication Arts (with Distinction) from New York Institute of Technology where he was a graduate fellow on full scholarship. He received a Bachelor of Fine Arts from School of Visual Arts in New York City where he majored in Film Making.